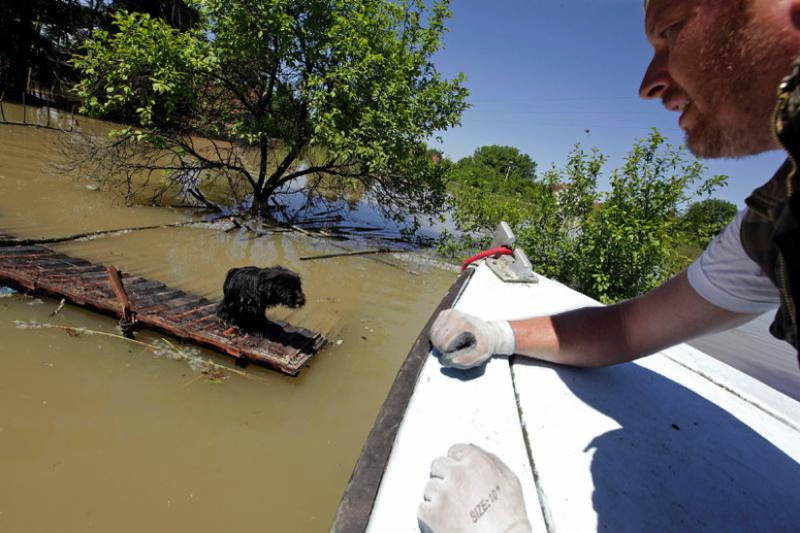 As part of The Blogger Disaster Response Network, I am joining BlogPaws, Pet 360 and World Vets in the global disaster response effort to the Bosnia and Serbia flooding by spreading the word so that our voices are amplified and our efforts magnified to help pets in need. 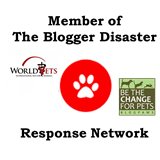 Dr. Jessica Vogelsang helped bring together BlogPaws' Be The Change For Pets, and World Vets to form the Blogger Disaster Response Network (BDRN) in 2012. Stinky the Farm cat wrote about this today too! 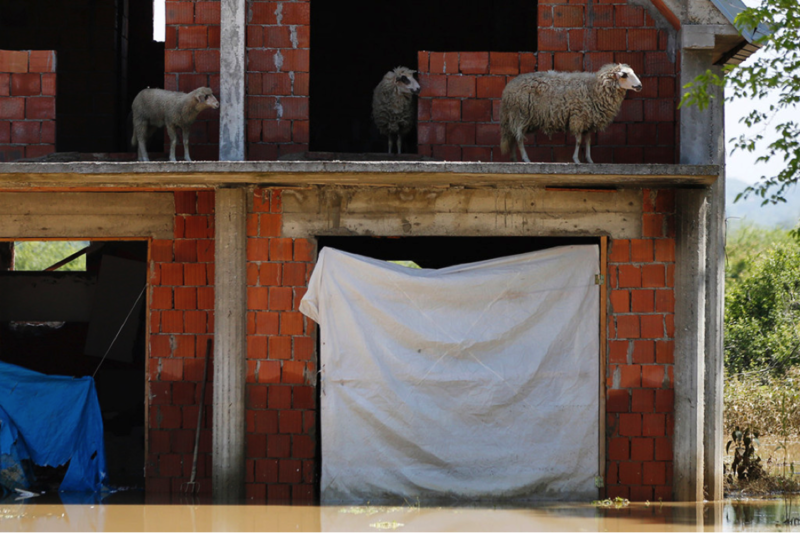 Thanks for sharing about our overseas animal friends in need. Where was I that I missed this? Our ex-neighbors were Serbian. Very nice people. I hope World Vets can work their magic.